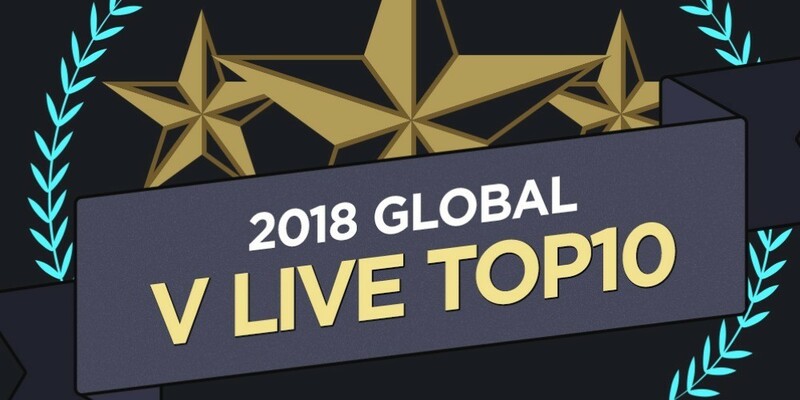 Check out the list of winners of '2018 Global V LIVE Top 10'! According to V LIVE,�"The score in yearly chart is the sum of weighted data of number of times played, number of comments and likes in the order of importance and the attendance rate. 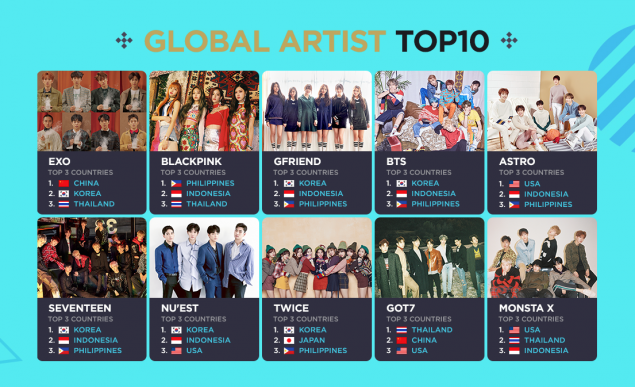 It is the same as the computation method of daily, weekly and monthly charts in V LIVE." The calculations are from January 1 to December 25, 2017. Check out the list of winners! Former After School member Jung Ah is pregnant with her first child!